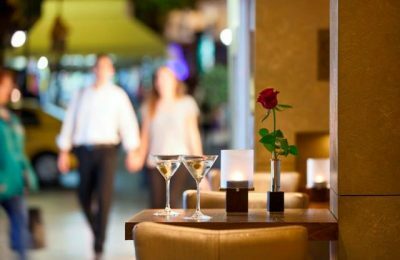 Oil refineries and hotel ventures came out of the Greek economic crisis stronger, increasing turnover in the 2006-2016 period by more than 20 percent. 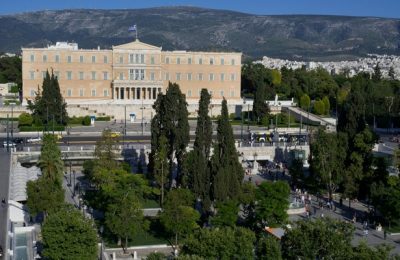 Greece ranks last among 29 advanced economies in the Inclusive Development Index (IDI) of the World Economic Forum (WEF). 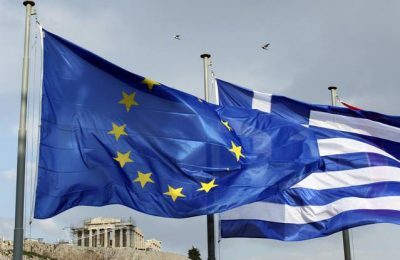 The tedious negotiations between Greece and its lenders have taken a toll on the competitiveness of the country, which ranks 57th among 63 countries. Which Greek Islands will be Exempt from VAT Hike? 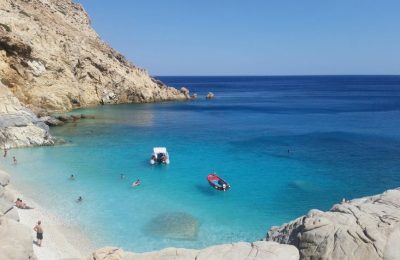 A number of Greek islands are to be exempt from a planned value-added tax (VAT) increase as of January 1, 2017. 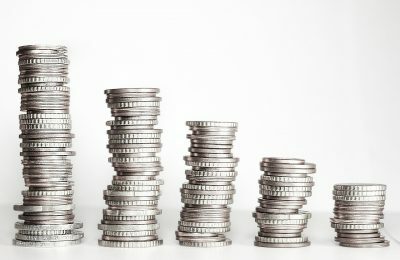 Greece’s competitiveness ranking plunged by six spots bringing it in the 56th position among a total of 61 countries, according to the International Institute for Management Development (IMD) yearbook 2016 results released on Monday. 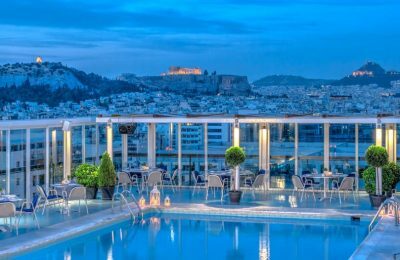 ASTY S.A., the owning company of the central Athens Ledra Hotel, announced the closure of the 314-room establishment, as of Tuesday, May 31. 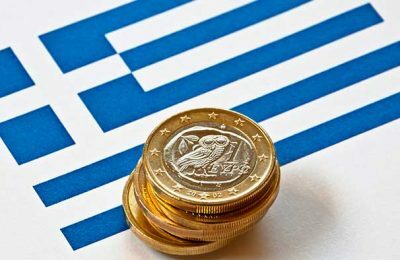 Greece clinched additional loans from its international creditors to the tune of 10.3 billion euros on Wednesday, while Eurogroup finance ministers agreed to offer debt relief extending the repayment period and capping interest rates.